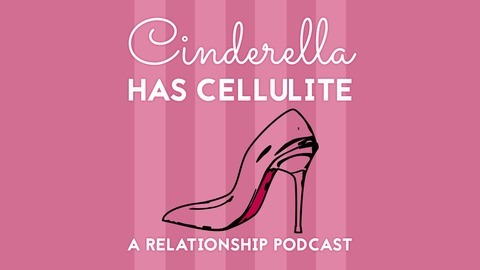 Welcome to Cinderella has Cellulite - a show about love, romance, and how to make it all last! Relationship Expert Donna Arp Weitzman draws on her years of experience in and out of the dating game to unwrap the mysteries behind the all-too familiar fairy tale! 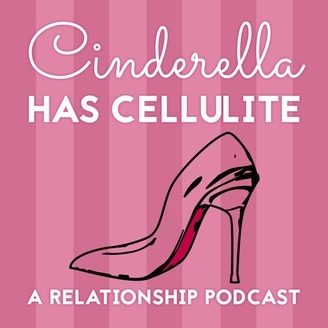 Tune in to find out the secrets behind first dates, second marriages, and everything in between! Enjoying wine on a first date or a date night with the second husband doesn't have to break the bank. Jeff Siegel from www.winecurmudgeon.com is here to break down the ways that the wine industry tries to get to you spend more than you need to. He also brings by three bottles of delicious wine that you can buy for less than $20. And how does it all come back to relationships? Listen and find out!